Digital Marketing Analytics workshop from Datadriven team in Singapore is here again! There is your unique chance to learn from Facebook and Keboola experts. With the rapid growth of marketing analytics industry, it becomes increasingly difficult to track new tools and platforms and understand which type of measurements should be used. Under the guidance of experienced professionals, you’ll discover trends and best practices of digital analytics. Are you in marketing, analytics or are you interested in new trends in the digital era? Come to the workshop. 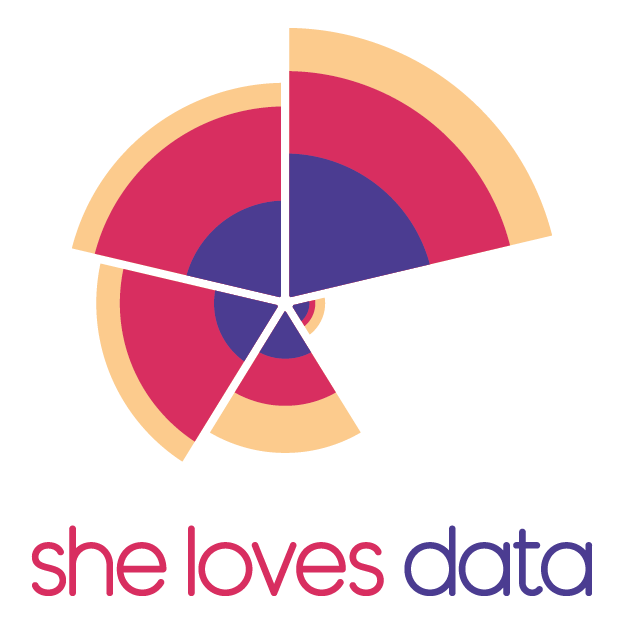 It would be nice if you’ve attended our Data Girls workshop for beginners, or you are familiar with the basics. But don’t worry it is not compulsory at all! The workshop will take 1/2 of the day from 8.30 am to 12.45 pm 28th November at the Facebook office. We’ll appreciate if you come on time, as we like to start on schedule. The workshop is completely free, but please be aware, that registration required. The previous Digital Marketing Analytics workshops were in great demand, so don’t wait to save your seat!